Capture the essence of perfection wearing the Marchesa Notte™ Sleeveless V-Neck Printed Organza Gown. Floral embroidery with beading, and stones. 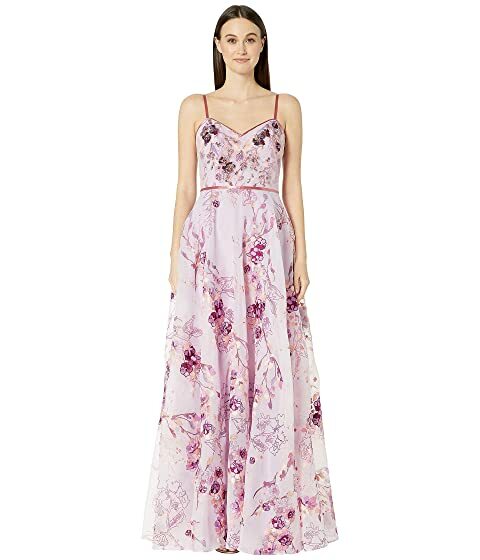 We can't currently find any similar items for the Sleeveless V-Neck Printed Organza Gown by Marchesa Notte. Sorry!